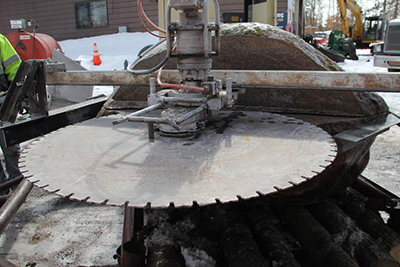 Superior Diamond Concrete Cutting is an expert in the concrete cutting arena. Our highly trained professionals are ready to assist you with all your cutting needs. By offering exceptional value, Superior Diamond Concrete Cutting has an ever growing wealth of satisfied customers and long standing relationships that require highly professional specialized services with advanced engineering and technical solutions. Experience on the most demanding projects has enables Superior Diamond Concrete Cutting to develop the best trained, best equipped and safest team for your next concrete drilling or sawing job. Copyright © 2014 Superior Diamond. All rights reserved.